1. Spread pesto sauce over base, sprinkle both the mushrooms and olives followed by the cheese and herbs on top. 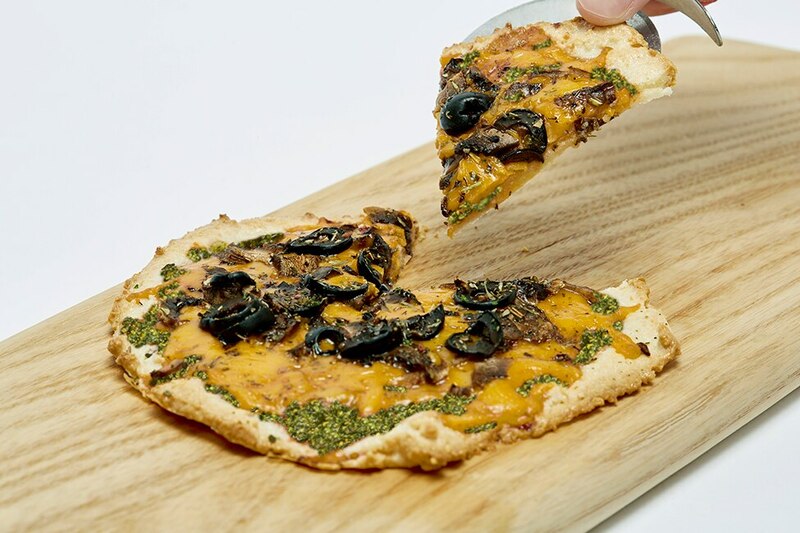 To download the Mushroom and Olive Pizza recipe card click here.